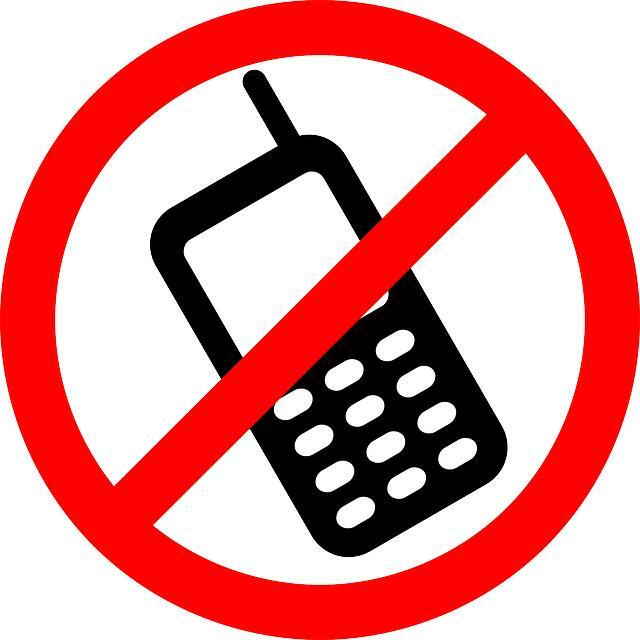 Put your Smartphone down - the EMF's are dangerous! Ask yourself this crucial question: Do you control your Smartphone or does your Smartphone control you? If you hesitate, then the answer is the former. Just imagine for a moment, we now use our Smartphone with over a million Apps even at the dinner table, which is a real conversation and friendship killer. We use Smartphones to wake us up in the morning, control our finances, virtually manage our social life, support our business and store our memories through photos or videos.